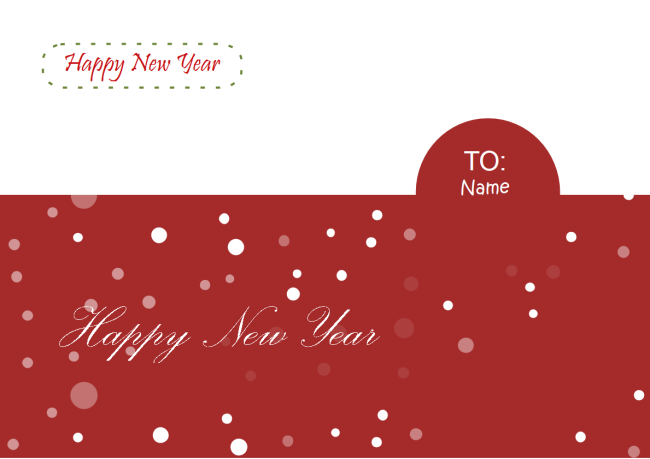 Creative, sweet and nice New Year Card examples and templates for free use. 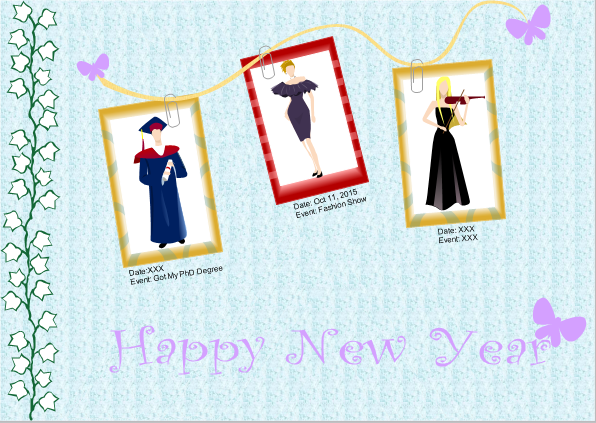 You can DIY your own New Year ecards with just a few clicks. 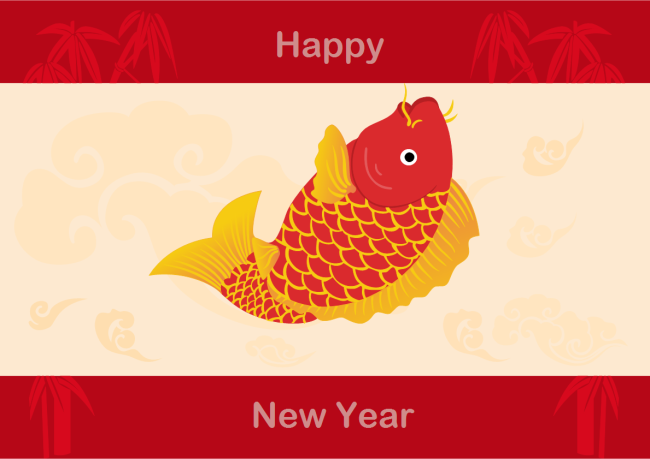 Here are some New Year Card examples for your reference. 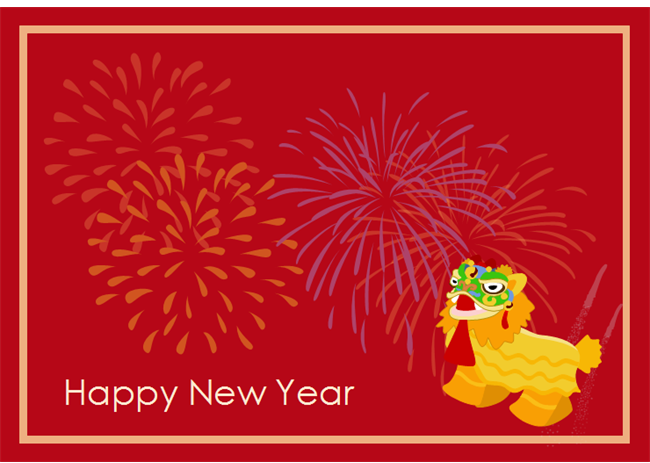 Your families and friends will be really touched and happy to receive your DIY New Year Card. 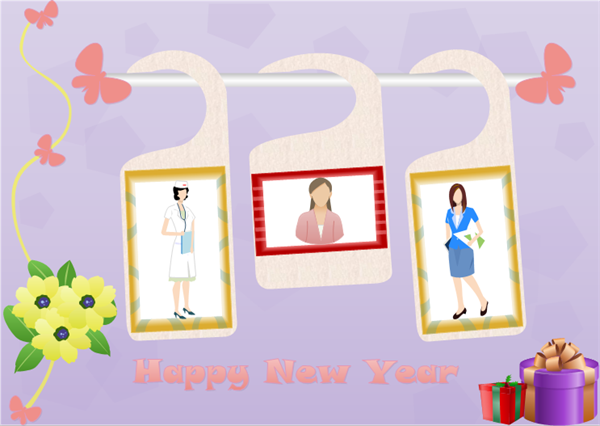 A New Year card that includes the receiver's photos and stories; the sender's feelings and wishes will be one of the most precious gifts in a new year. Try to DIY it now. Edraw includes plenty of shapes, examples and templates. You can download the full version to learn more. For example, you can add some of the following symbols to your card, making it more attractive. 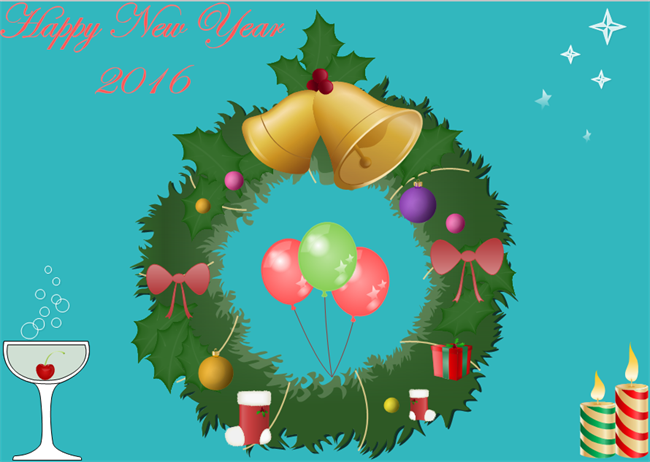 To embrace your new year, see how to make your new year resolution creatively.